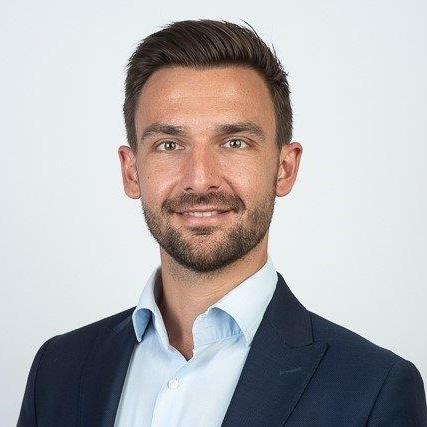 A mechanical engineer by training, Andreas worked in the energy and marine businesses for over a decade in R&D, project management and general management roles. Alongside work, he completed an executive Master’s degree in Business Law. He joined Embotech as COO in early 2018 and took over as CEO a few months later. It is the result of Andreas’s meticulous attention to details and sharp business acumen that the team has been able to make Embotech ﬂourish. Check out the incredible speaker line-up to see who will be joining Andreas.